Posted by Nick Prescott on 9 February, 2015. 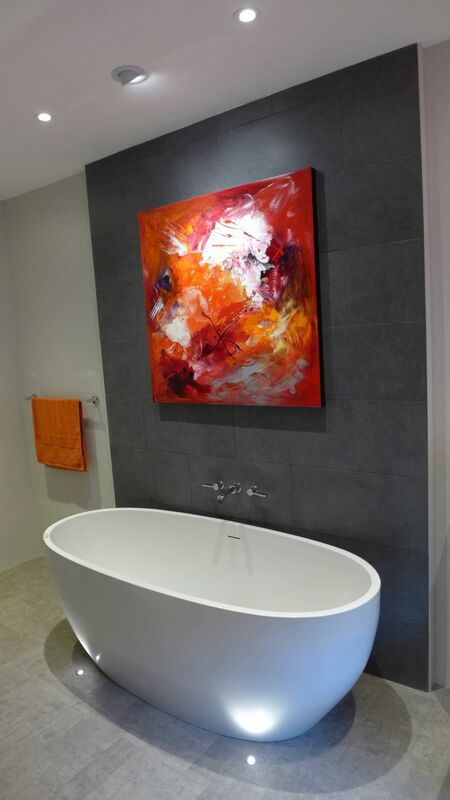 This blog offers guidance on how to renovate a property, and the factors that lead to success. You may be considering an extension, knock-through, or general home improvements. This guide covers the basic requirements for a successful renovation. We’ve also created a page on home renovation costs. Before engaging professional assistance, identify your requirements for the changes you have in mind. This critical step is often overlooked but will really help. Clarify your reasons for the proposed renovation. Discuss your ideas with family and regular visitors, including children and grandparents. For a more ambitious project, ask an estate agent for advice on the value implications of your planned changes. 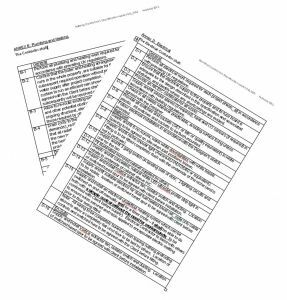 We have developed a detailed questionnaire with prompts and suggestions to help our clients to derive a set of key requirements. What current problems exist with the property or a specific room? How would use the renovated space? What needs to fit into the renovated space? When can the work take place? Try to think at least 5 years ahead; 10 years, for a kitchen or bathroom. Consider what might change in that time: children’s needs, your fitness, income, working from home, technology, selling the property. With these answers, you can confirm and prioritise your requirements. Don’t worry too much about the solution at this stage; that comes next. 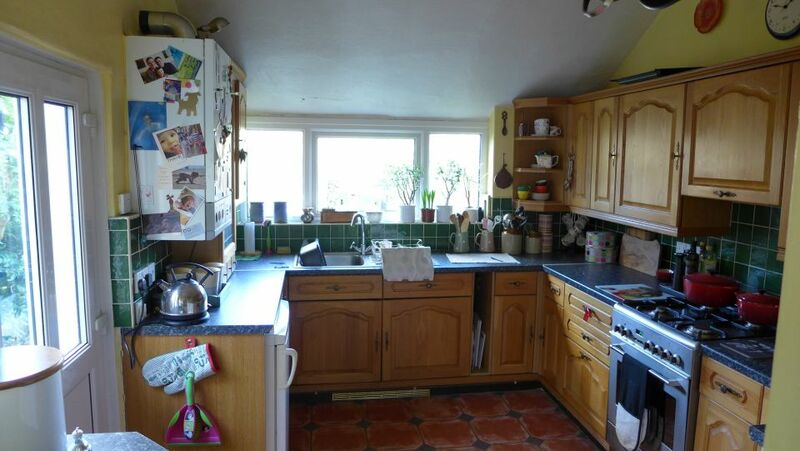 Before and after photos of a renovated kitchen. With your set of key requirements it is time to engage a professional. Professionals can save you time and money. They help you to see things that you may not have considered. They can often find more cost-effective ways of meeting your needs from their extensive knowledge of design, product and process. Importantly, professionals provide an early indication of the likely budget, and the time it will take. Clients often under-estimate the cost of things; if you must prioritise, address problems with the exterior and fabric of the building before considering changes internally. 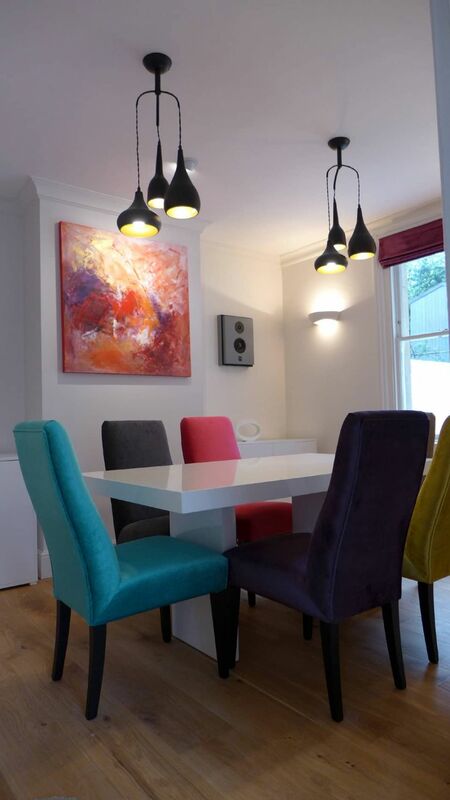 One of our clients engaged us to carry out a feasibility study for a basement conversion. 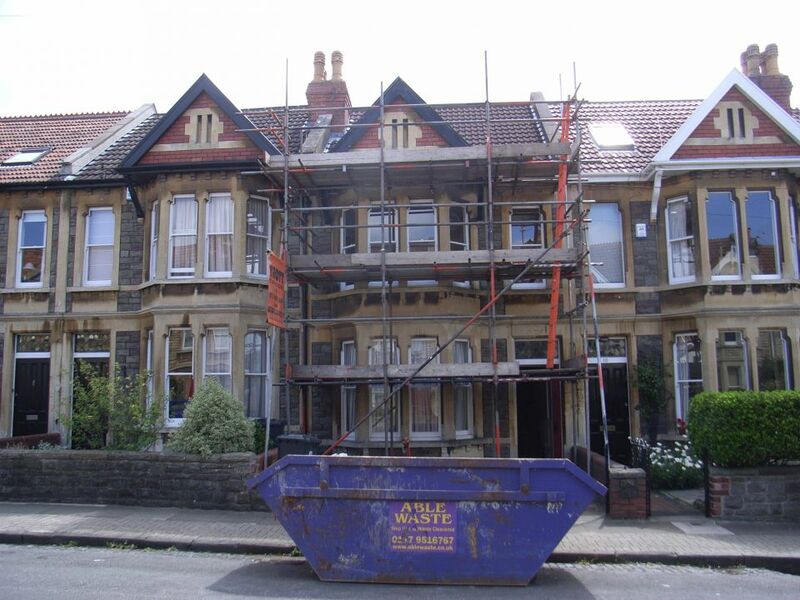 Whilst it was within his budget, we pointed to the exterior condition (rotting timbers, leaking gutters, loose masonry). The interior was also poorly decorated and the wiring potentially dangerous. Our client sensibly re-prioritised, postponing the idea of a basement conversion to concentrate on the properties problem areas. You can read more about this project here. Most professionals offer an initial consultation free of charge. Prepare your list of requirements and questions. Don’t be too prescriptive at this stage. It’s great to have your own ideas, but don’t constrain the professional too much. We had clients who told their architect exactly what was wanted; the architect drew what he was told. Yet our clients almost missed the opportunity to enjoy a sun-filled room with daily views over a valley. We were glad to offer alternative advice before any foundations were laid. 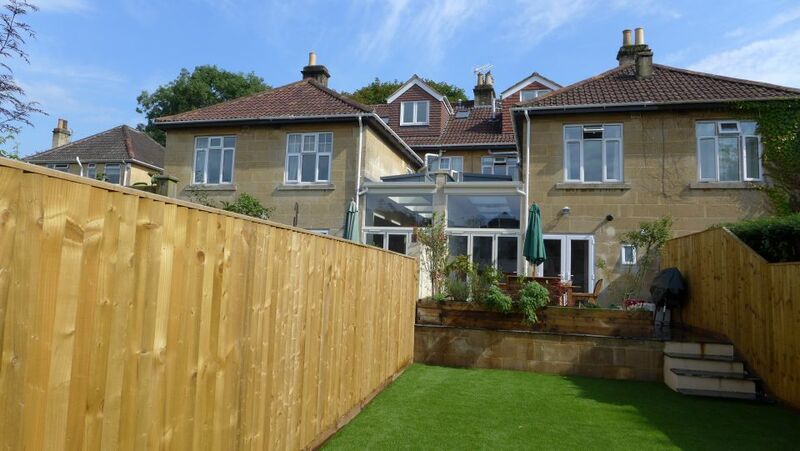 You can read more about this two storey extension. Perhaps it’s a simple task or you know precisely what you want and can organise everything yourself. 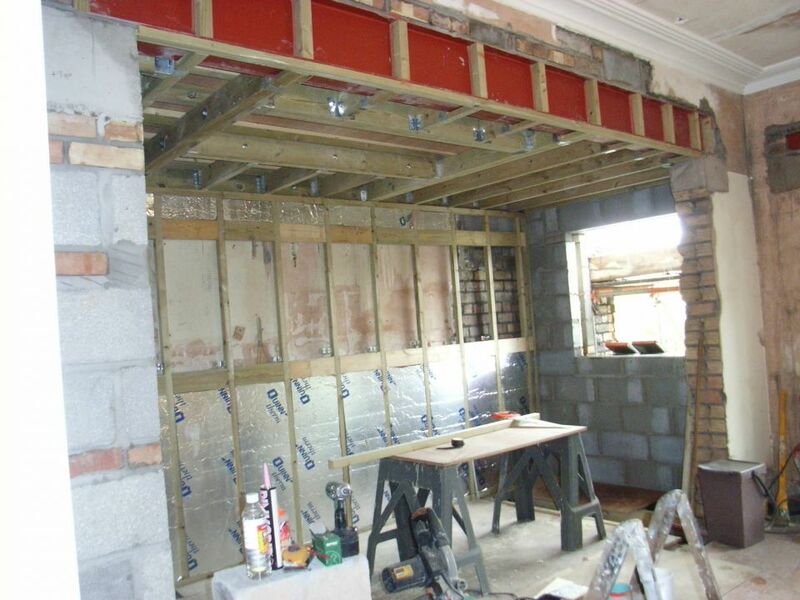 For more complex projects you know your way through planning and building regulations, party wall act, building processes, insulation requirements, and electrical regulations. You also have the time to oversee the project and manage the finance. The scope of an interior designer varies from company to company. It is important to check the range of tasks that each will offer. With a keen eye both for practical and aesthetic home renovation, some will manage your entire project. Style Within is primarily an interior design company but we actually manage entire projects from start to finish. This includes building works. We help clients to confirm their requirement and write a detailed specification to accompany formal drawings. Having obtained planning permission, we then run a competitive tender to select an appropriate contractor for high value projects. Before a client commits to significant expense we provide fixed and budgetary prices for everything. 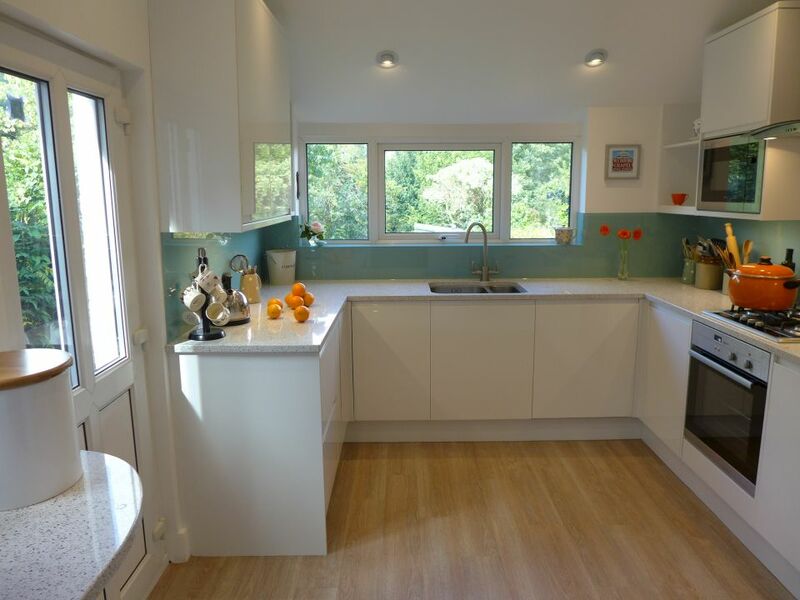 We cover professional fees, building work, plumbing, electrics, joinery, decoration, kitchens and bathrooms, carpets, flooring, window dressing, blinds, table lamps, hifi installation, furnishings … everything. We then oversee the build project to time, cost and quality. Finally, we furnish with carpets, blinds, furniture, furnishings, lighting and home entertainment – the complete service. Our clients have provided some very generous testimonials. Most people turn straight to an architect for more complex works requiring planning and building control. They will translate your requirements into a new building. Architects will need advice from a structural engineer, party wall surveyor and conservation officer (for listed building issues), but will otherwise specify all requirements to meet building regulations and planning consent. Some architects will oversee the project too, having selected a contractor. The contractor in turn may have contacts to fit carpets and other furnishings but it is unlikely that these will have been specified in detail at the time the contract is let. A Structural Engineer will advise on the suitability of structures and ground conditions, and specify sizes of beams and other structural components. He or she will produce a method statement to ensure that the structure is built correctly. 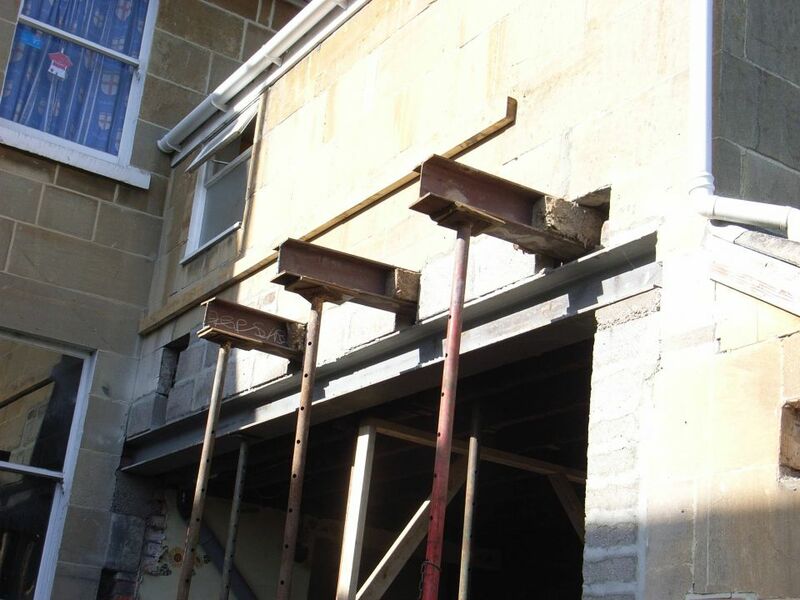 For a major structural project such as a basement conversion, an engineer would be a good first contact to confirm that the project is viable. A contractor may manage the build directly. He or she may need to call upon others to cover statutory requirements, but will have a good understanding of construction requirements. 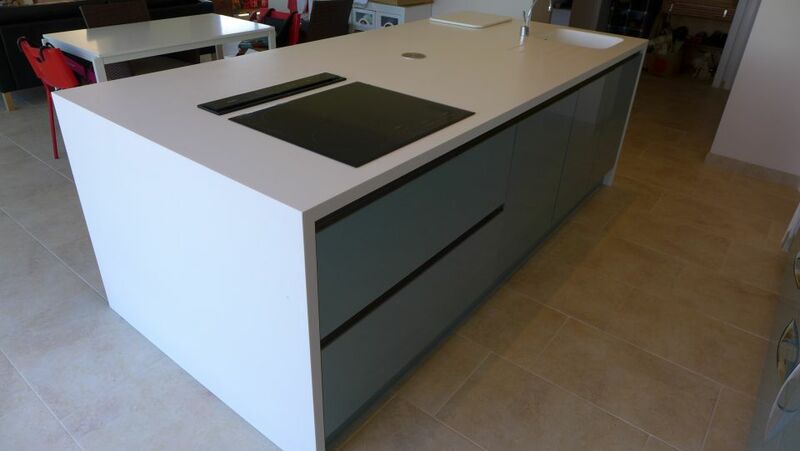 With contacts to install kitchens, bathrooms, fixtures and fittings, these won’t be specified in detail early in the process, leaving the final total cost unknown when placing the contract. You might employ a project manager to oversee a contractor’s work and check that the project proceeds to time, cost, and quality. When considering your total budget, you must include professional fees in addition to other project costs; but remember that professionals also save you money. Several of our clients have kindly provided testimonials confirming their belief that our fees have paid for themselves in terms of the time we have saved, the price negotiations we’ve performed and elements of our trade discount that we have passed on. Whichever professional you choose, you should end up with a detailed specification for the proposed work comprising drawings, written details and any other defining reference material. Only against this level of detail can a contractor tender a reliable price; and you will eventually need this level of detail to check that the contractor is doing what was agreed. 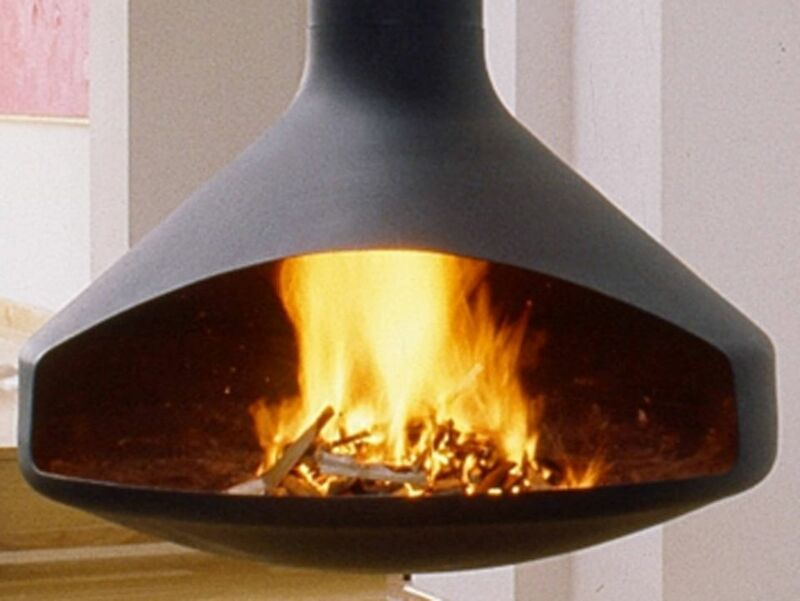 We have met people who engaged a builder with just the architect’s drawings – no detailed specification; no idea of what lights or flooring would be fitted; no details of the kitchen that had been assumed in the price; no idea of the cost of decoration; no plan for the number and type of radiators; no indication of TV aerials, ethernet or home entertainment cabling. If you ask a contractor to price for a project without this level of detail, almost certainly the price will be too low. This is the path to significant extra cost and client dissatisfaction. Whilst you should always seek a fixed price for the work, there may be price elements that can’t reasonably be fixed early in the process. A contractor might enter a prime cost sum (PC sum) for items like an unspecified bathroom suite, or a Provisional Sum for a task where the labour element is not yet known. These are estimates based on experience, but will only be finalised when the actual activity or product is decided. Always look to convert PC and Provisional sums to fixed prices as soon as you can. Depending on the size of the project, you may decide to hold a competitve tender to confirm the validity of prices you are being quoted. A detailed specification will help you to compare like with like; a loose specification will not. We have seen the consequences for an acquaintence who relied on his builder to write the specification. Whilst it covered the work in general, it was insufficiently specific, allowing the builder to charge for additional work and more expensive products as the project proceeded. If a client wants to reduce the risk of cost overruns, a detailed specification is key. 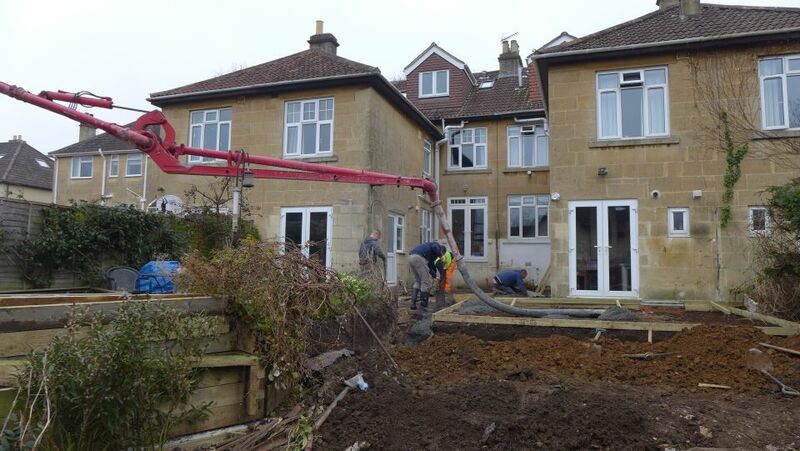 You may care to read our blog on property renovation in Bath to see how to select a contractor. You will always enter into some form of contract with your contractor; for more extensive works you should use one of the proforma contracts from a reputable construction organisation, covering standard terms and conditions for such projects; your contractor should be familiar with these. For lesser works, you should at least write down what your agreement and get both parties to sign it. Within your contract, look to agree your payments based on achievement of specific milestones. If you know your builder well, you may be happy to pay month by month, but the contractor must demonstrate the value of what he has completed each month to justify the payment. Never enter into a pre-ordained payment plan that is based purely on time elapsed or consumed resources; you should pay for results (earned value), not just for effort. In addition to the main contractor’s costs, look also at the final, fully completed design and determine the total cost of the project. Some of these costs may not fall to the main contractor (carpet fitting, furnishing, window dressings, and home entertainment) but you muct inlcude them. This doesn’t imply that you need to pay for everything in a single stage, but you will then understand how to phase the project in an affordable manner to suit your cash-flow. 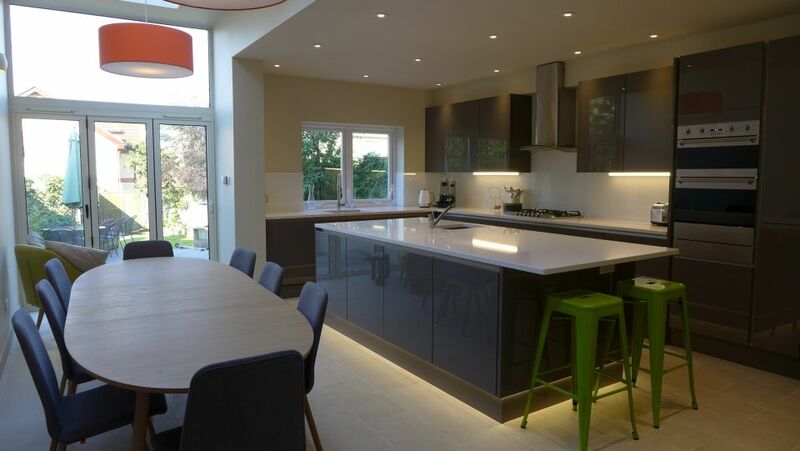 We worked with one of our clients whose project involved 2 extensions and significant general home improvements. With a detailed understanding of the total project cost (to do everything that they wanted), we were able to break down the project into 3 phases, preparing for subsequent phases as we went along. 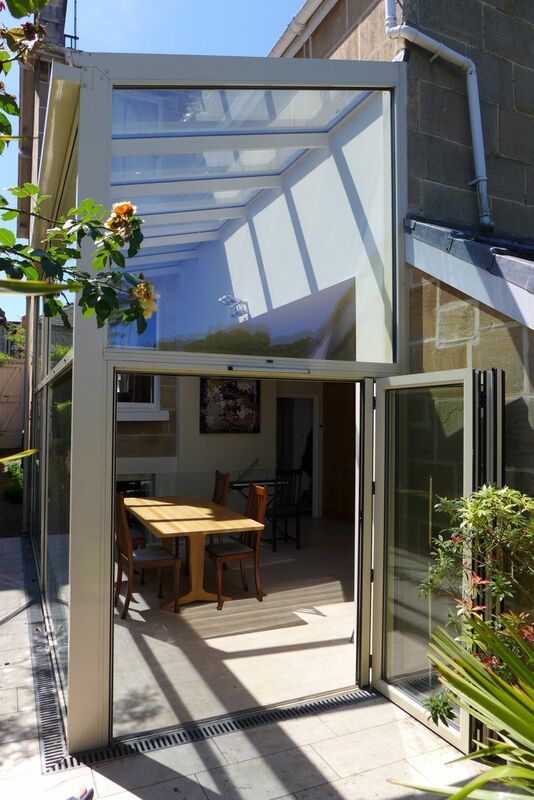 In that way, the clients could enjoy their complete phase 1 extension, having prepared for phase 2 without the need for rework subsequently; this proceeded 6 months later. Phase 3 effectively covered all the non-essential elements like carpets and home entertainment, having prepared the floors and laid all the cables during the first fix of previous phases. With your detailed specification, contractor signed up, an understanding of the total project cost and a cash-flow plan with funds available, you are on the way to a successful project. A professional might also be helping you. Whether you intend to remain on site or move out during works, you will need to plan for the upheaval. If you remain resident, contractors will endeavour to maintain hot and cold running water, cooking facilities, internet and other services. In their pricing they will have taken this into account as it affects their “efficiency”; if they need to clean up every night, that takes effort and time, unlike if the space were vacant. 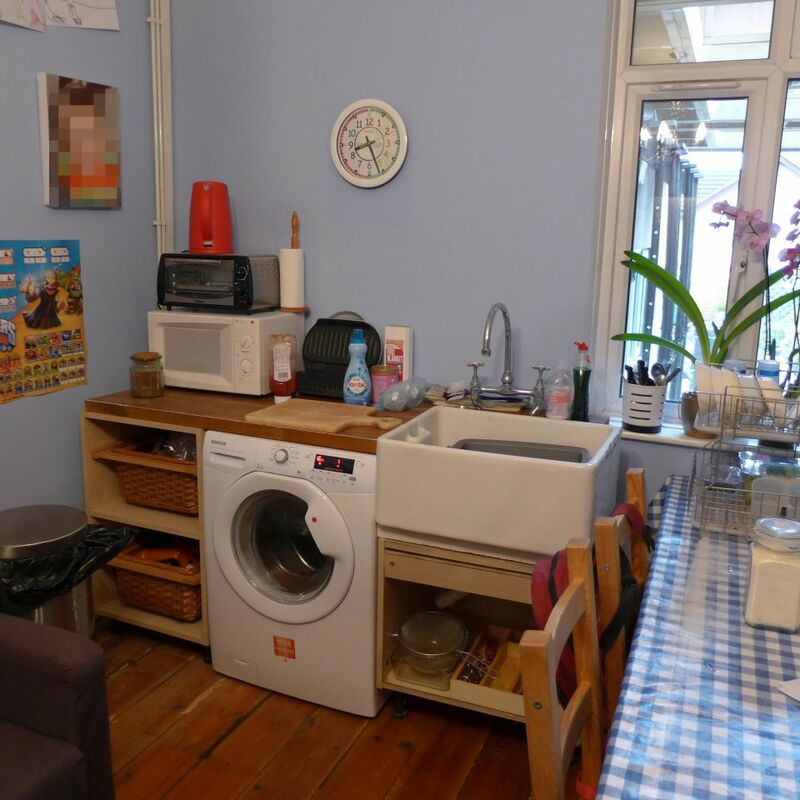 For the double side return extension project, we set up both neighbours with a temporary kitchen and washing machine. Some clients plan for most of the “dirty” work to take place while they are on holiday; or they might rent for a period, or stay with relatives. If you are to be without your only bathroom, you might ask a neighbour for an occasional shower, or plan to go swimming every day! Ask your builder to explain what is possible. A contractor may be able to phase work to minimise your inconvenience. 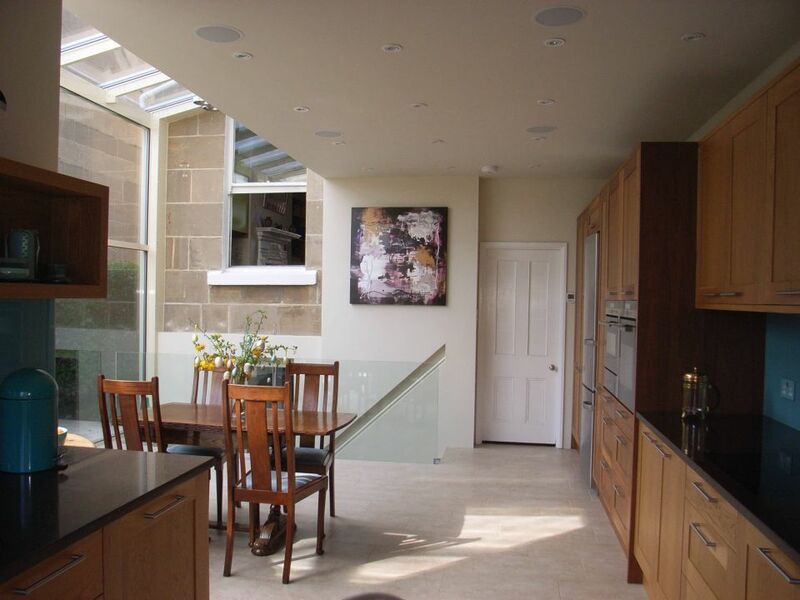 In the glass extension and basement conversion project, we carried out most of the basement conversion first. We moved a temporary kitchen into that space whilst the builder ripped out the old kitchen and installed the glass extension installed. 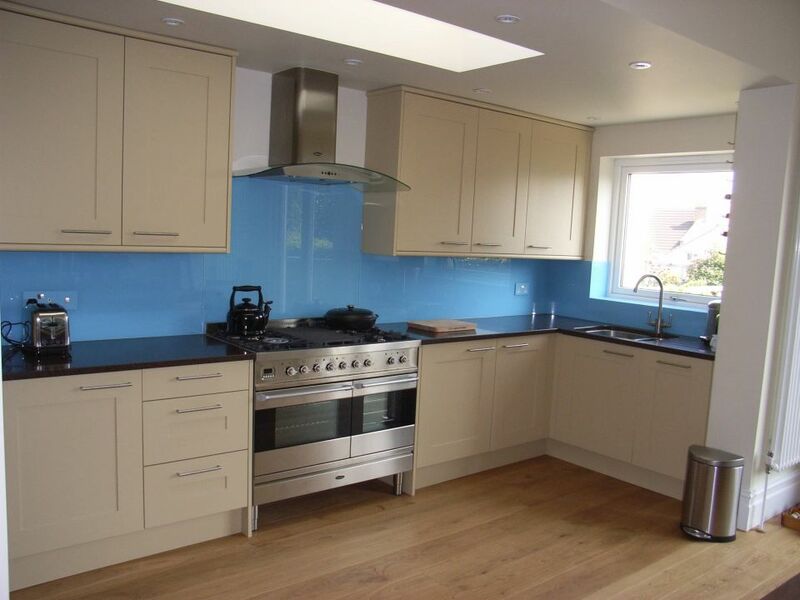 When the new kitchen was ready, the contractors finished off the basement conversion. Out of courtesy, forewarn your immediate neighbours of the impending work. Be ready for the onslaught of dirt, dust, builders, noise and a loud radio. If you remain on site, you will get to know your builders well, and enjoy their daily banter. It always helps to offer them tea, cake and the occasional lolly. You should receive a regular brief from any professional that you employ to oversee the project. From time to time, a builder might ask your opinion on something because you happen to be there; try to defer to your professional adviser because he or she will have a detailed technical understanding of the question, and the consequences of the solution. If you have moved away from site, your professional adviser should send regular updates, perhaps with photos and written notes. Always check anything you don’t understand; there will be occasions when you spot something unexpected – if it needs to be changed, do it early to minimise cost. 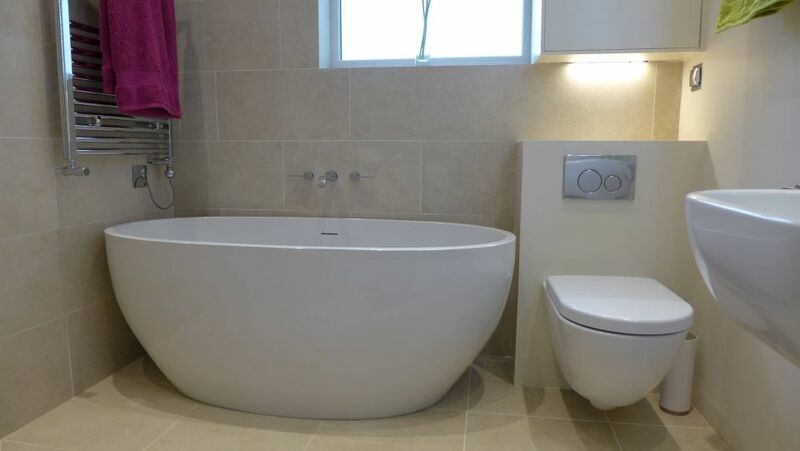 Even with good planning, you still need to rely on the particular electrician, plumber, tiler or joiner on site to have the same intimate understanding of the finished design as you; this is hardly ever the case. Trades are often sub-contractors; even though the specification might be crystal clear, many trades won’t read it, so you will need to explain and clarify details. One of the biggest risks is managing the handover between different trades and you, or your professional adviser, need to keep on top of everything all the time, referring to your unique knowledge of the finished design. We have seen an electrician start to wire for a smoke alarm right in the middle of a lovely array of spotlights; a builder started to set his levels for a threshold that would have presented a trip hazard for the particular doors in question. All easy problems to overlook and easy to rectify provided you know what to look for and can catch them in time. 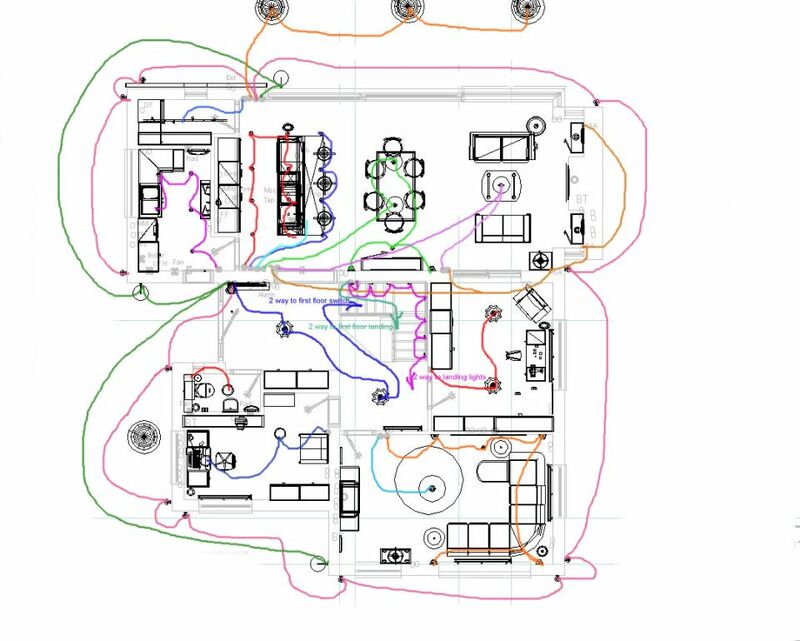 Use the drawings, floorplan, electrical layout, home network schematic, and the detailed specification as a checklist to see that you contractors are doing everything correctly. For significant building projects, the contractor will invite building control to sign off specific milestones (footings, foundations, drainage, steels etc). You should take your own photos periodically for future reference, such as location of wires and pipes. Keep a running list of snags and questions; inevitably there will be issues to be resolve, so resolve them early while the relevant trade is on site to save everyone time and effort. Work with the contractor on outstanding snags and questions. Make sure suppliers leave all operating instructions and warranties. Make sure the electrician has registered products with the manufacturer for the warranty to be valid. Make sure you receive all asscoiated warranty documents. Obtain an overall electrical certificate for the work and keep this with your house documents – building control will also wish to see this. Ensure that building control provides its own certificate confirming completion of the approved works – another important document to retain with the house documents. A buyer’s solicitor will wish to see this should you ever look to sell. 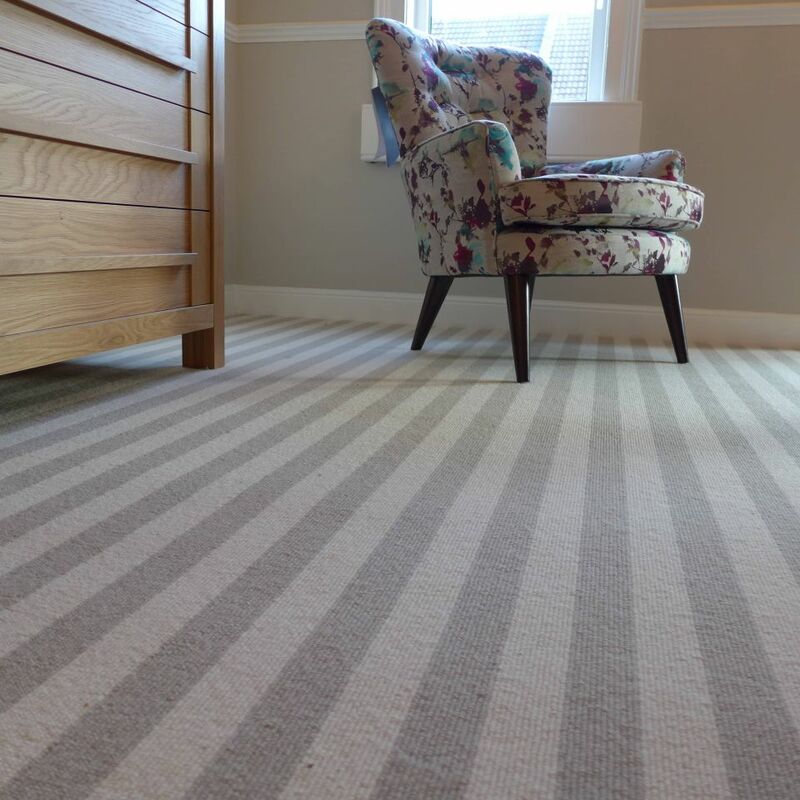 After the main contractor has finished, you will probably have carpets and other furnishings to purchase and fit in line with your cash-flow plan. Hopefully you will have furnished enough of the space to enjoy the new look and have a party. 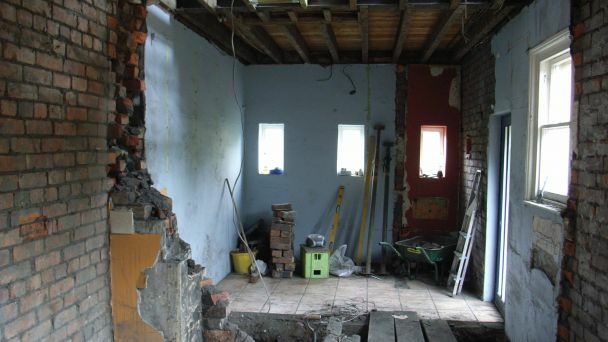 We wrote this guide to give you some ideas on how to renovate a property. 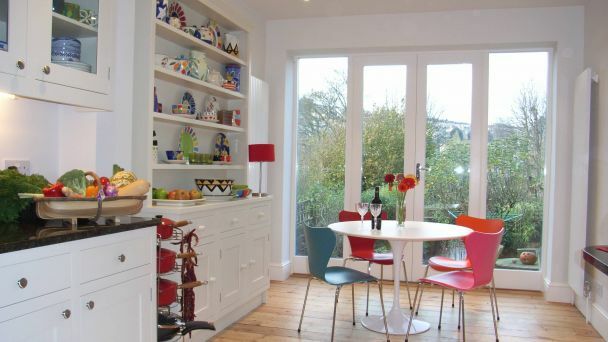 We’ve been renovating properties in Bath and Bristol for the past 14 years and wanted to share some of that experience with our readers. If you think you may need some help to make changes to your own property in Bath, please look into our property renovation service. We also offer more advice in our other home renovation guides. Here are some links.